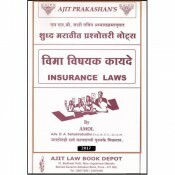 Unit - I : Growth of Insurance Business in India. 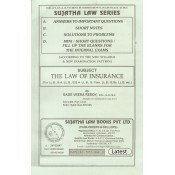 Unit - II : Life Insurance. 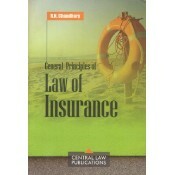 Unit - III : Marine Insurance. 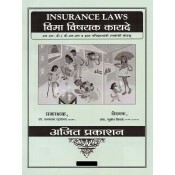 Unit - IV : Fire Insurance. 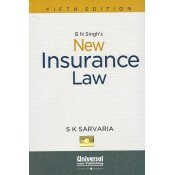 Unit - V : Social Control on Insurance Business. 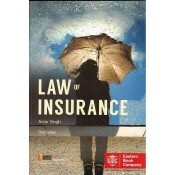 The Insurance business is at the take-off stage of galloping expansion in India. 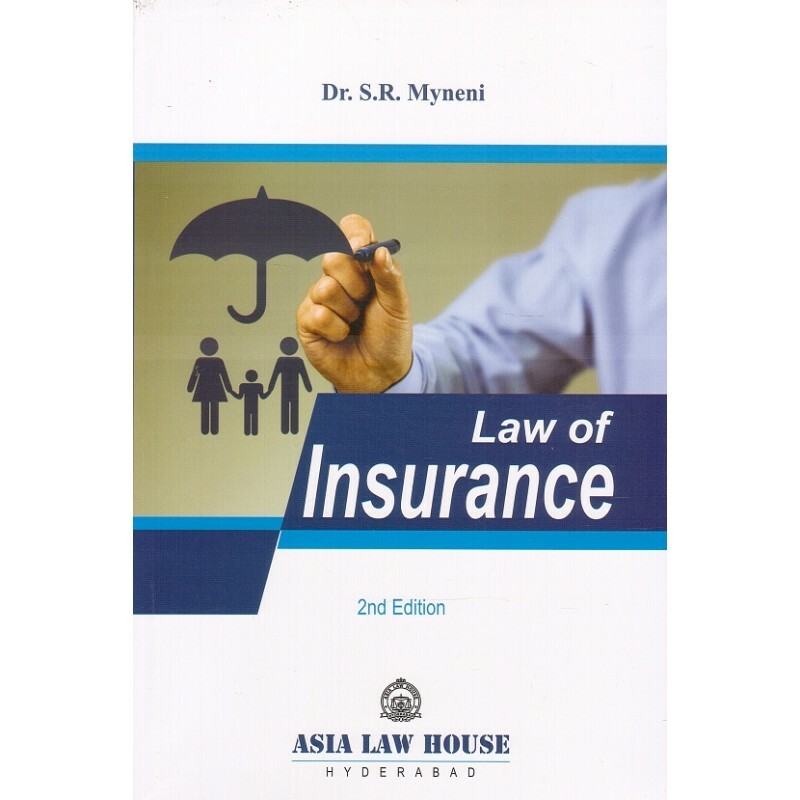 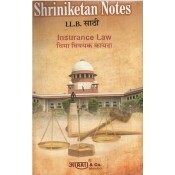 Sky is the limit..
New Insurance Law is an all-encompassing commentary on the Insurance laws intending to assemble an e..